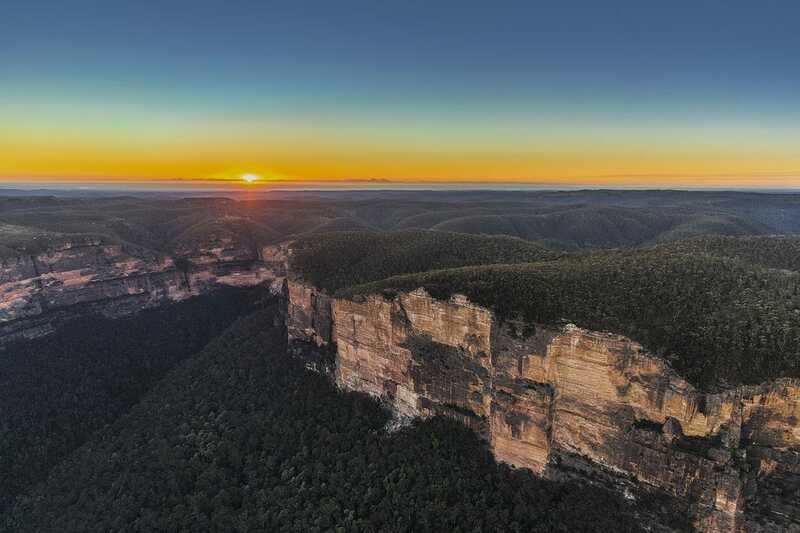 The World Heritage listed Blue Mountains National Park lies about 90 minutes west of Sydney and is accessible by car, coach or train. Head straight for Katoomba and jump on board the Blue Mountains Explorer Bus, a hop on hop off tour bus that will take you to all the major attractions. 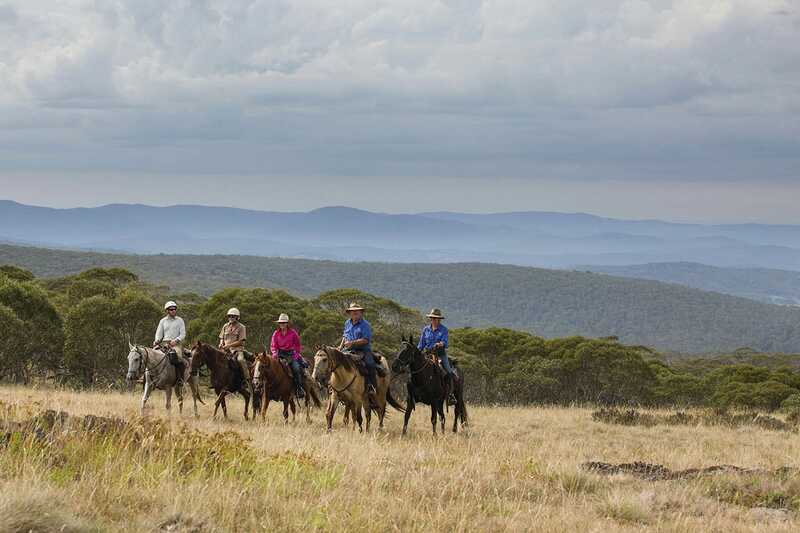 You’ll find plenty of walking tracks, rock climbing hotspots and mountain biking activities along with opportunities to immerse in Indigenous culture. Home to Australia’s highest mountain, Kosciuszko National Park is an adventure-enthusiast’s playground. In the summer months you can hike, mountain bike, horse ride and kayak on crystal clear rivers. Come winter, the spotlight falls on the slopes at Thredbo, Perisher, Charlotte Pass and Mount Selwyn – prime destinations for skiing and snowboarding. 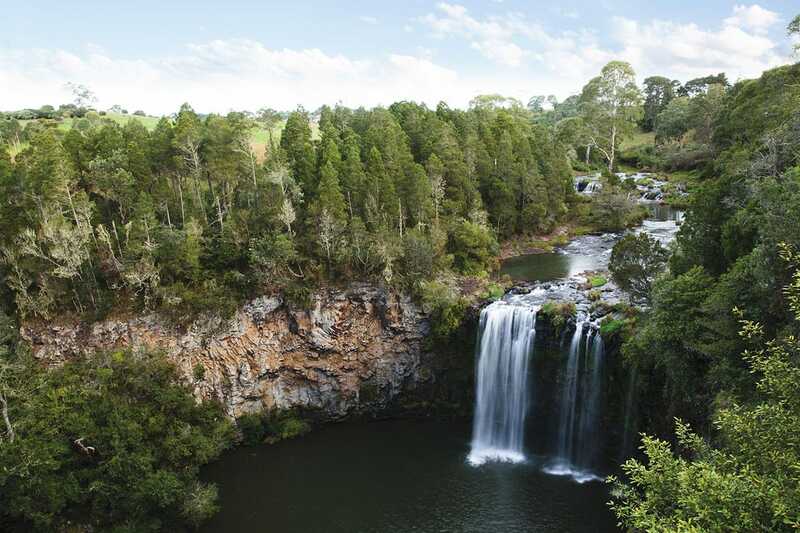 Less than an hour from Coffs Harbour on the state’s north coast, Dorrigo National Park is home to World Heritage listed forests full of native birds and sub-tropical vegetation. Visit the Rainforest Centre and head into the treetops with the Skywalk, a walkway suspended over the rainforest. Explore the many walking trails, cool off at a waterfall or picnic at one of the designated areas. 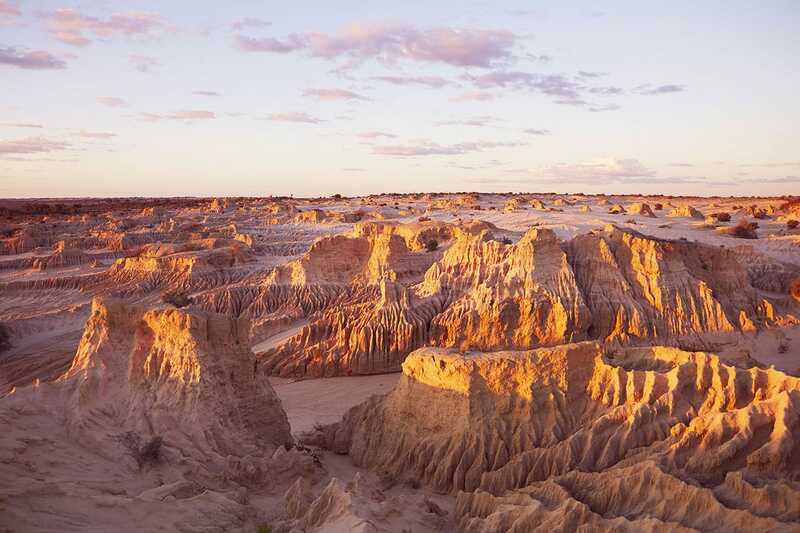 Mungo National Park, more than 800km west of Sydney, is one of the oldest places outside of Africa to have been occupied by modern humans. Comprised of a chain of dried-up lakebeds and sand dunes, this desert landscape is rich in Indigenous heritage. It can be explored on a self-drive tour but is perhaps best discovered with a tour guide, as there is no mobile coverage and long stretches of unsealed roads.